Established in the year 1994, we, PUROHIT STEEL INDIA PVT. LTD. are a leading Manufacturer, Wholesaler, Trader, Retailer, Exporter, Importer, Service Provider of Plastic Mould Steel, Cold Work Tool Steel, Injection Moulding Services, etc. We are Manufacturer, Wholesaler, Trader, Retailer, Exporter, Importer, Service Provider of Plastic Mould Steel, Cold Work Tool Steel, Injection Moulding Services, etc. PUROHIT STEEL INDIA PVT. 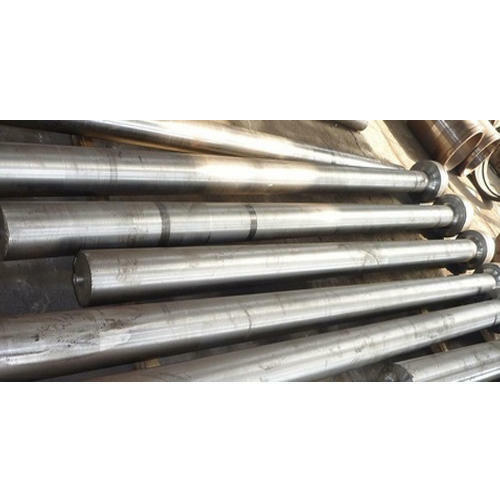 LTD. has grown, as one of the best and the most well settled reliable organizations capable of providing the widest range of tool steel with proper technical support to match the right requirements of even the smallest, medium and the big organizations all alike.